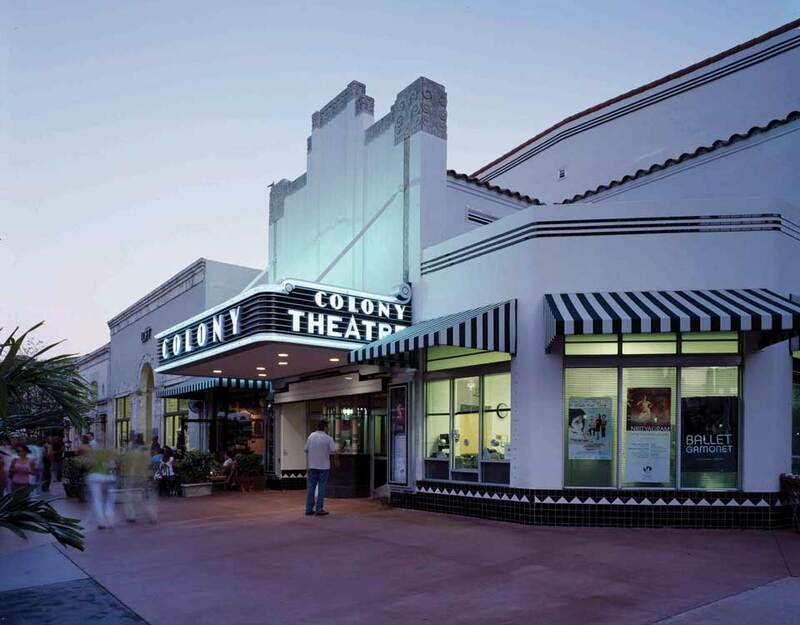 As part of Paramount Pictures’ movie theater chain, the Colony Theatre was built in 1934 in the Art Deco style as a 1,200 seat movie house. In 1976 the theatre reopened as a center for performing arts and has since commanded a significant presence on the Miami Beach Lincoln Road Mall pedestrian walkway. 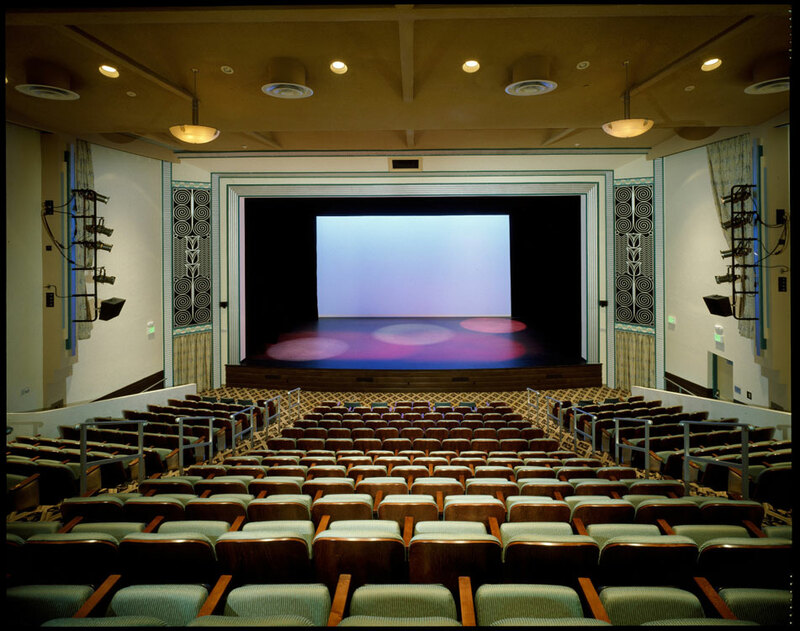 The $6.5 million renovation/restoration completed in 2006 transformed this theatre into one of South Florida’s most popular entertainment venues for a wide variety of programs, including music, dance, theater, opera, comedy, performance art, and film. 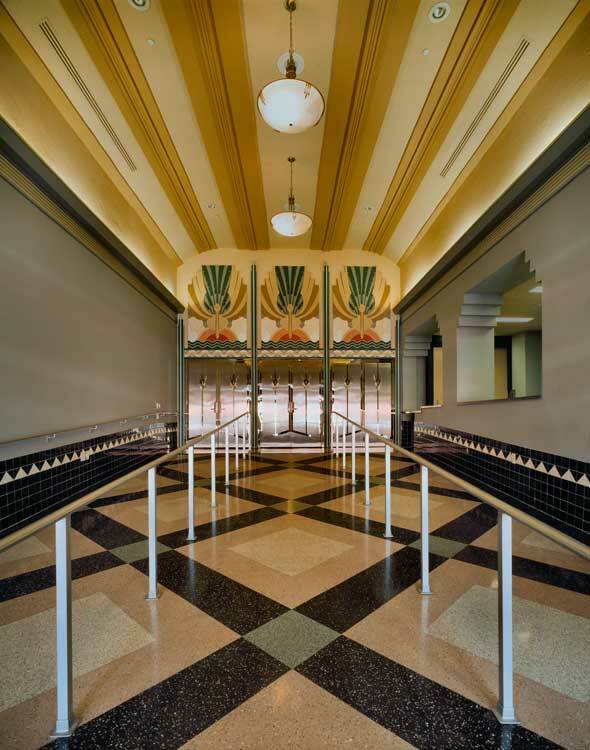 RJHA restored the exterior configuration and architectural ornamentation of this National Register of Historic Places theatre, including reconstruction of the original marquee, entry lobby and ticket booth. Interior improvements included the auditorium space and a completely new stage house with a full complement of support facilities and state-of-the-art theatrical rigging and sound systems. 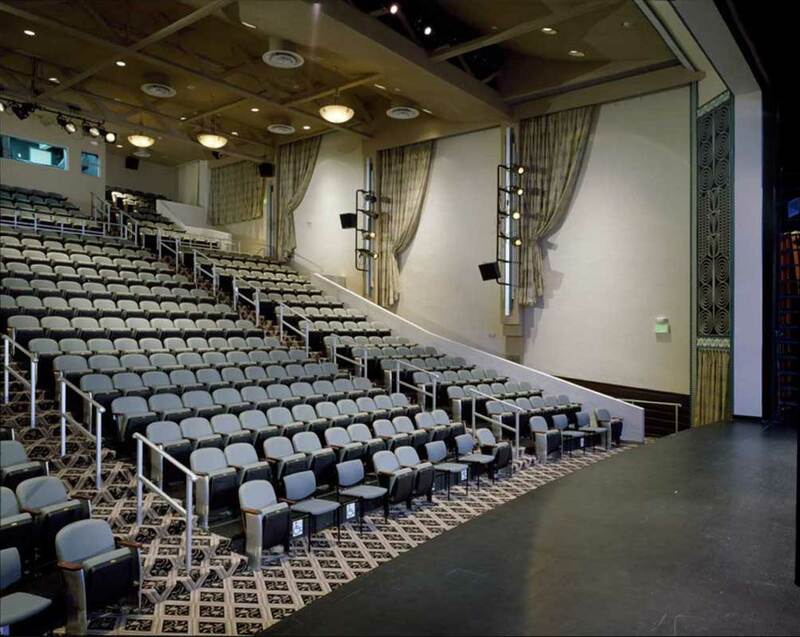 The completely refurbished auditorium has a seating capacity of 440, which includes disabled-accessible seating. Every seat in the house has a perfect visual angle to the complete stage.